There are 46 posts in this thread, and it has been viewed 14592 times. There's also files attached. * Miss-using bugs or glitches in games in order to boost you score isn't allowed and if discovered will lead to disqualification of your score. 4. 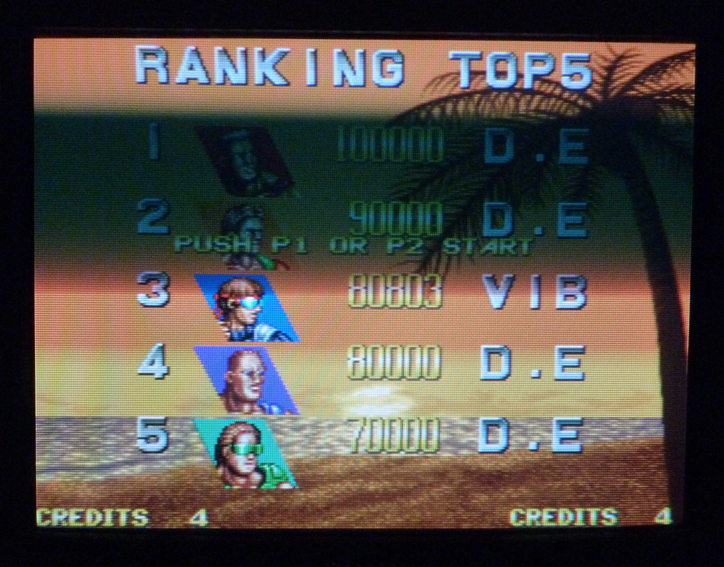 LIFE_IN_2D: Score: 59,102. , Played on: MVS cart ( US AES mode, MVS difficulty) , Character J. Costa. Lost at 3rd round against K. Wessel. Isn�t there any interest in playing this game for a HS? Scoreboard, medals and hall of fame are updated. Murikov, are you going to accept this? 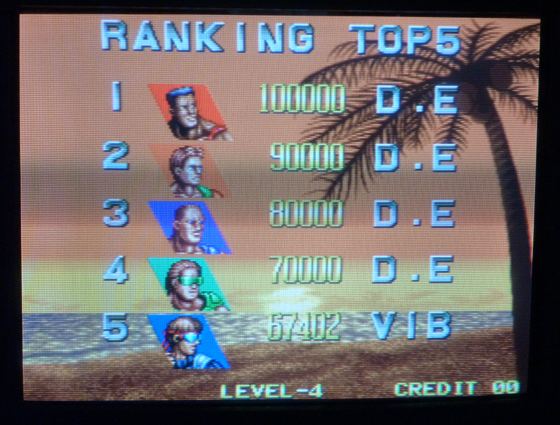 I hope he won't accept it, because i'm sure we can do much better records on windjammers!!! 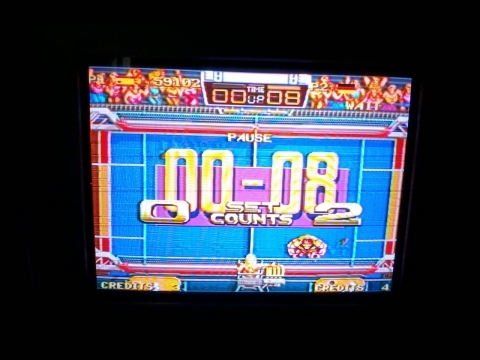 Virtual Boy wrote:i'm sure we can do much better records on windjammers!!! *Harrumph harrumph* this cries for a good challenge, time to get busy again! I'll set my PSP emu ready to take off, errr, to start. I'm confident we can, this is nonetheless one of my favorite NG titles! Sweet! We have some competition going here. Oh man, by going for the new high score I just was reminded how tricky this game actually can get when playing against CPU. There are a lot more tactics and tricks to learn as it first seems. It's nice to see you prefer Wessel, he's really too slow for me! I mostly pick him because of his hilarious German quotes (GEEWONNEN!). Another thing I like about this game is that all character voices are actually dubbed in the corresponding languages. I don't know many NeoGeo/Arcade games so far that have implemented this feature. I'm already looking forward to get on with this challenge. Keep on rocking! "energia! ", "tiro a vortice! ", "bravo!" I definitely comprehend that, it's getting rock hard from Stage 3/4 onwards. But just take it easy. 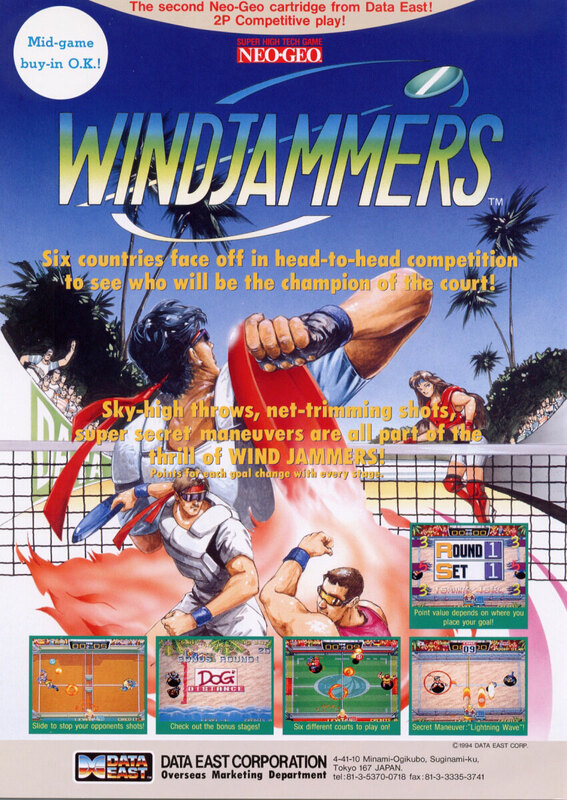 By the way, did you know there's a Windjammers Doujin remake called Crazy Power Disc? I just found it recently but haven't played it so far. Looks pretty good for a fan game if you ask me. Ok guys... here's my best.